Silicon Valley used to be the only place to be a startup. 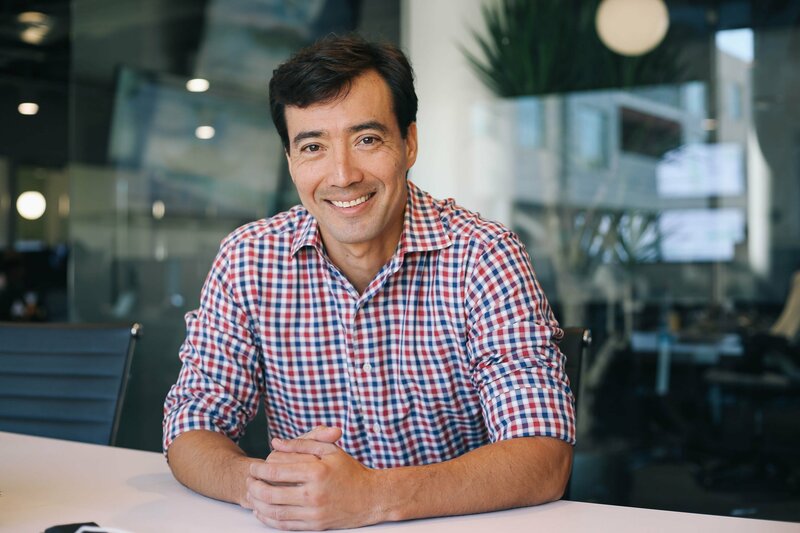 If you wanted capital, access to talent and experienced investors you had to move to the Bay Area. But now pockets of startups have bubbled up all around the nation. They have embraced the startup culture while incorporating their city’s own unique vibes. Using the Carta database, we looked at the average valuation by funding round for 5 of the largest startup cities. Our team has done thousands of valuations which we leveraged to gain insights on startup culture around the nation. We previously used our data to look at revenue by round. As expected, Silicon Valley had the largest valuations at every round. 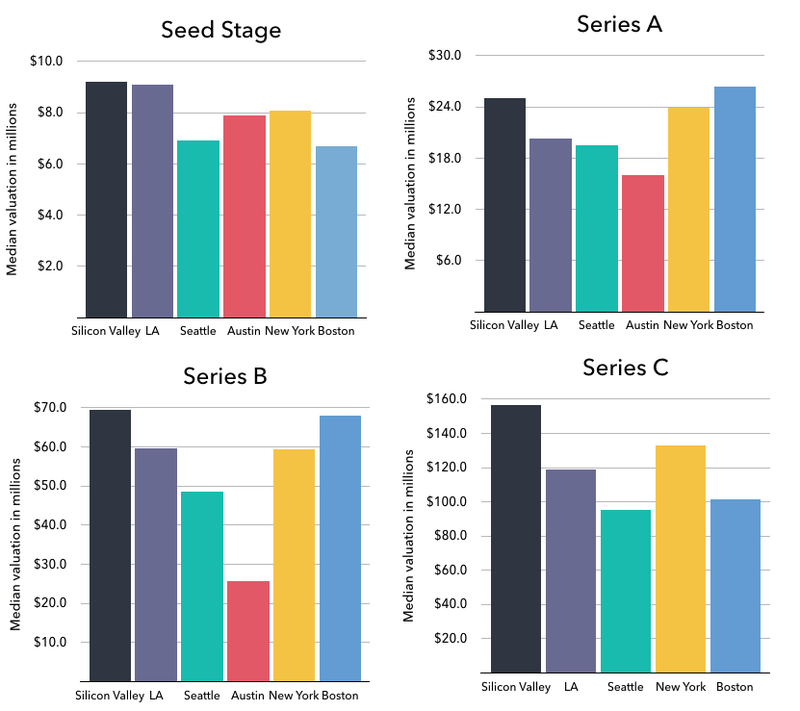 The difference was small at the seed stage but grew more and more pronounced from Series A to Series C.
Silicon Valley remains the top city in the US when it comes to large startup valuations. 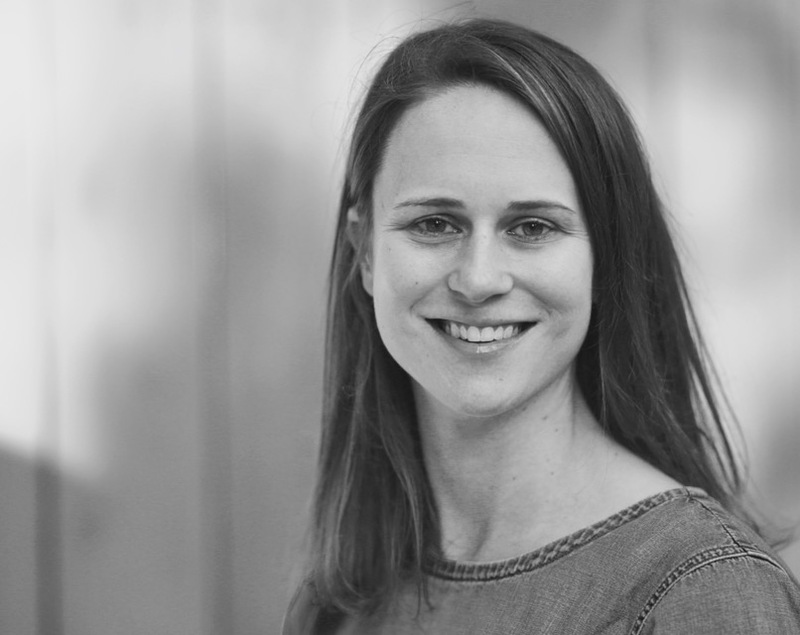 Whether this is due to the number of investors, the risk-centric culture of the region, the impact of being surrounded by mentors, advisors, and talent, or something else, is up for debate. New York and Boston fight for second in high startup valuations, supporting the idea that the east coast has leapfrogged many other aspiring tech cities. It proves to be an ideal place for entrepreneurs looking to raise more capital at higher valuations. LA surprisingly drops to number 4. 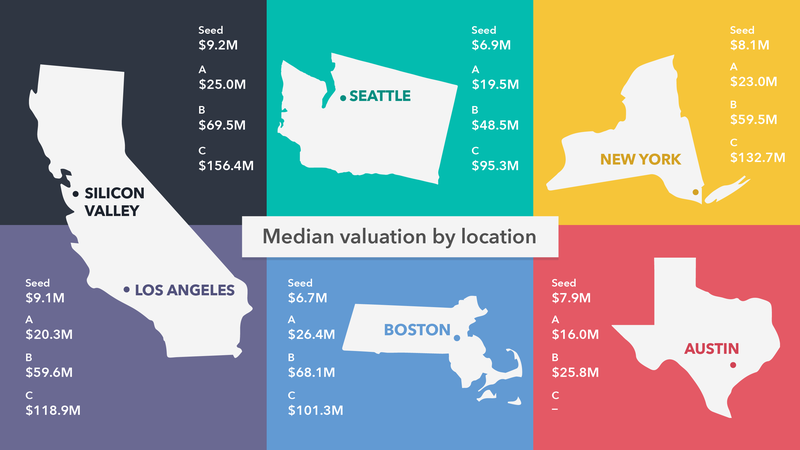 Seed valuations are similar across all five cities. This may be due to the rise in angel investors, many of whom invest across the country. 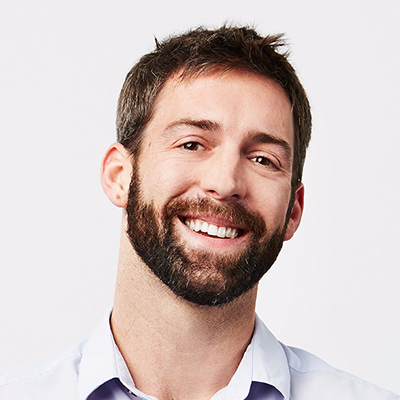 There has also been a rise in convertible notes and entrepreneurs and investors have begun to converge to more standardized terms for early rounds. Lastly, it’s interesting to note that late-stage valuations are significantly lower outside of Silicon Valley. It’s well known that Silicon Valley places more bets on moonshot ideas, and has a bigger focus on B2C companies (Twitter, Facebook, Pinterest, etc. ), which have a higher chance to turn into unicorns (as well as a higher chance to bust). Whereas, other cities have traditionally focused on B2B companies with stronger fundamentals.